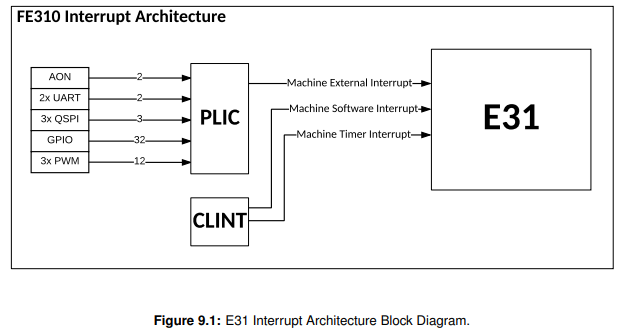 mepc Machine exception program counter. 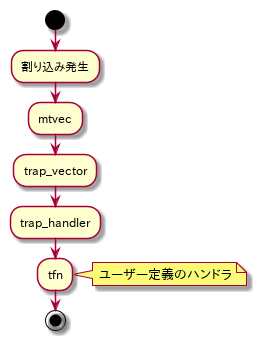 case where vectored interrupts are enabled, pc is set to mtvec.BASE + 4×exception code. The privilege mode is set to the value encoded in mstatus.MPP. The value of mstatus.MPIE is copied into mstatus.MIE. The pc is set to the value of mepc.